The Holy Family Catholic Schools have developed from a rich tradition of quality Catholic education that has flourished for over a century. 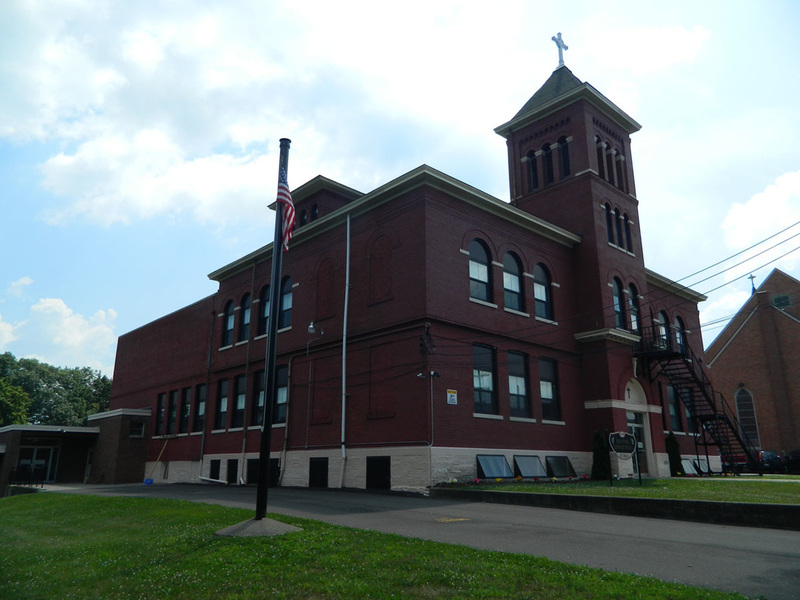 From the late 1800’s through the mid 1900’s, seven of the nine Catholic parishes of Elmira and Elmira Heights founded and operated Catholic elementary schools. In 1971, these parishes formed a consolidated school system to maintain Catholic education as a viable option for children from all parishes. This consolidated plan called for nine parishes supporting three K through 6 elementary schools and one junior high school. In 1986, a further re-consolidation resulted in renaming the schools, the Holy Family Catholic Schools, and in re-configuring the buildings: Holy Family Primary School, grades Pre K-3, Holy Family Intermediate, grades 4-6, and Holy Family Junior High, grades 7 and 8. In 2009, the schools combined further to operate as Holy Family Elementary, grades Pre K – 5 and Holy Family Middle School, grades 6-8. June 2012 was the final year for the Middle School. Holy Family Elementary now serves students Pre K-Grade 6. The success of our schools bears witness to the past and present commitment of our local churches, parishioners, families, and educators to Catholic education as an integral and vital part of the mission of our Church. St. Mary’s school was erected in 1898 and stands today as one of the oldest schools in the region. 1998 was the centennial year for the St. Mary’s school building, known today as Holy Family Elementary School. St. Mary’s opened for Grades 1 through 8 on June 26, 1898, with a faculty consisting of the Sisters of St. Joseph of Rochester.